For some of you SharePoint Experts who took your exams in early 2013, the time to re-certify your MCSE SharePoint 2013 might be approaching. As you probably know, Microsoft requires you to re-certify every three years, to make sure your skills are still up to date. 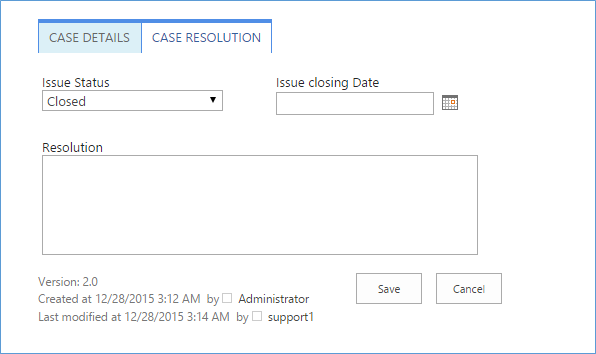 But how do you renew your MCSE SharePoint certification? 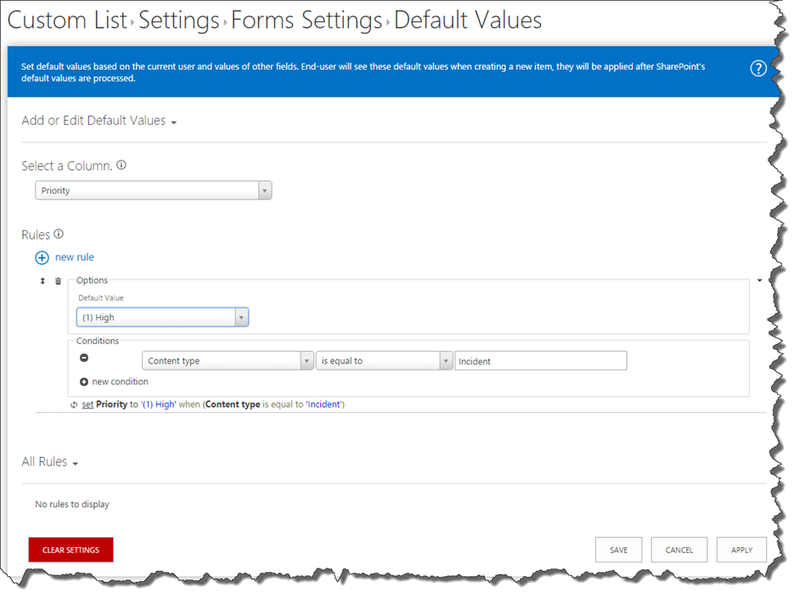 At the time of writing this blog post, the SharePoint 2016 certifications, are not out yet, and there is no exam to renew the MCSE. 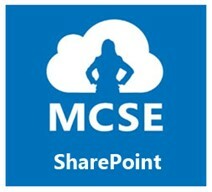 However, Microsoft made it possible for everyone to renew their MCSE SharePoint trough Microsoft Virtual Academy (MVA). Let me first start with what you need to do, and then I will give you my opinion. 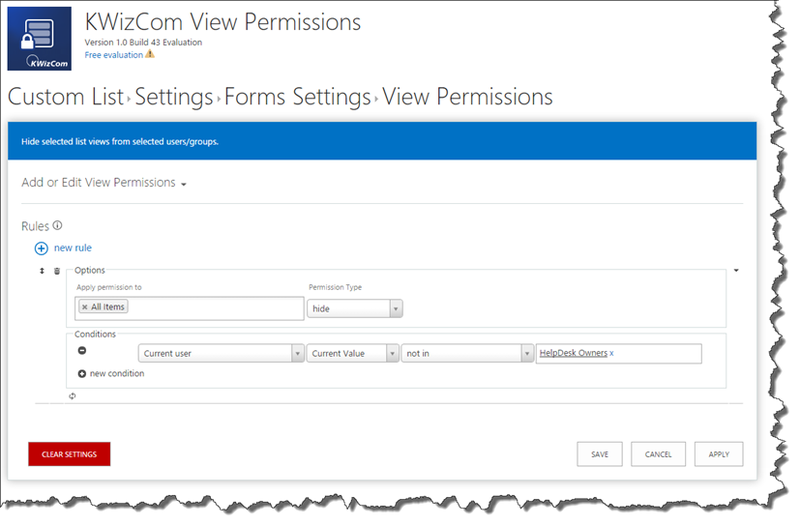 The first thing you need to do, is create an account at https://mva.microsoft.com/ , listen to the following modules, and then pass the associated assessments. After you finish and pass all of them, you need to email your MVA Username and your Microsoft Certification ID to certquest@microsoft.com to get your transcript updated. It’s easy to do on your own time. You get to pass the assessment after every “module” allowing you to be able to restart a specific test only. I don’t know what Microsoft’s plan is for SharePoint 2016 certifications, but if their goal of having the MCSE SharePoint certification without version numbers, everyone could be SharePoint certified and up to date until 2019, even if they didn’t do a SharePoint 2016 exam. But before talking about that in detail, let’s see what Microsoft will do for SharePoint 2016. 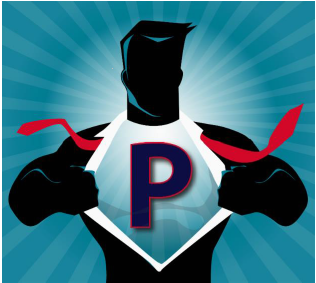 Here are some cons according to me, on re-certifying professionals through MVA. Dumps will be even easier to access, as MVA probably has an a lot smaller question pool, and anyone can take unlimited tries, so you can probably find questions in a few minutes on the net. Certification value will go even lower. Everyone knows the value of certifications went down in the last few years, and being able to do your re-certification assessments, unlimited number of times until you get it right, brings down the value of the cert. Some courses have no link to the MCSE SharePoint, or its intended audience. For example, let me talk to you about the Deep Dive: Building Blocks and Services of SharePoint . That 7h course, talks about CSOM, Rest, Event receivers, and stuff for the MCSD… it has nothing to do with IT Pros, which should be the intended audience for a MCSE. 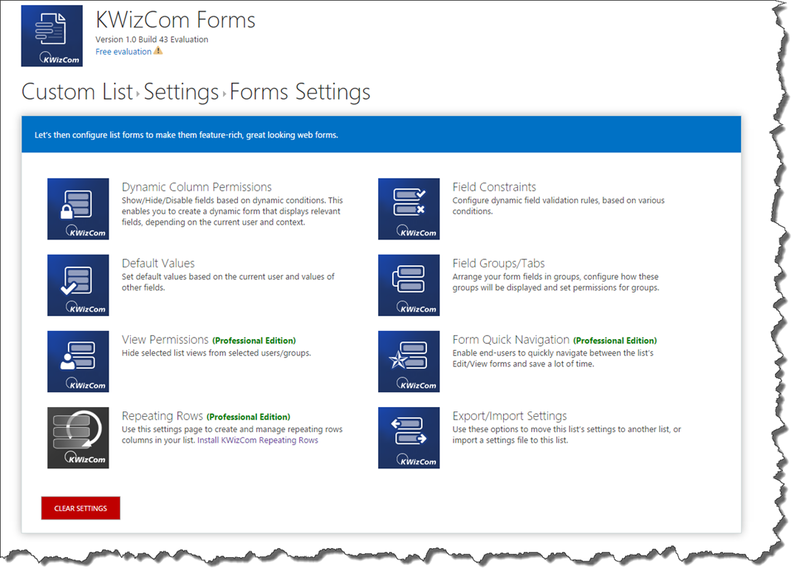 Another one, Developing Microsoft SharePoint Server 2013 Core Solutions Jump Start . Wait so I need to do a 6h jumpstart for the 70-488 exam, which as an MCSD exam, and be able to PASS it, in order to be a SharePoint admin? It makes no sense. 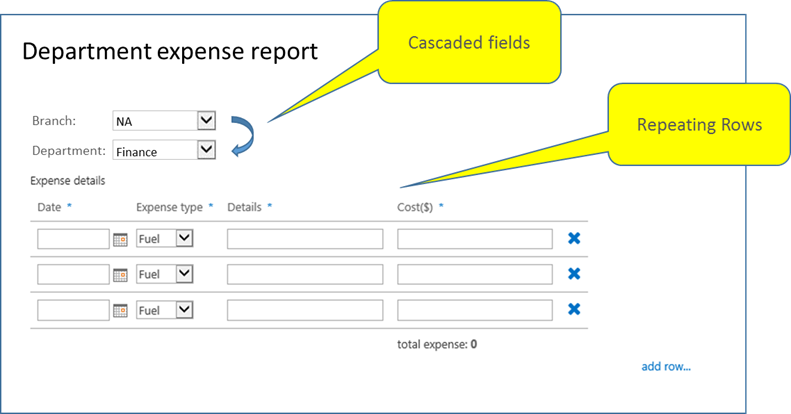 The total time of videos, not including lab and assessments to re-certify your MCSE SharePoint 2013 is 36 hours. I think it’s quite a lot of videos to watch, especially that 12 of those hours are strictly dev, and SharePoint Administrators will have to learn to create both SharePoint Apps and SharePoint Farm solution, and be familiar with CSOM, REST and another technologies that they don’t touch in their day to day jobs. 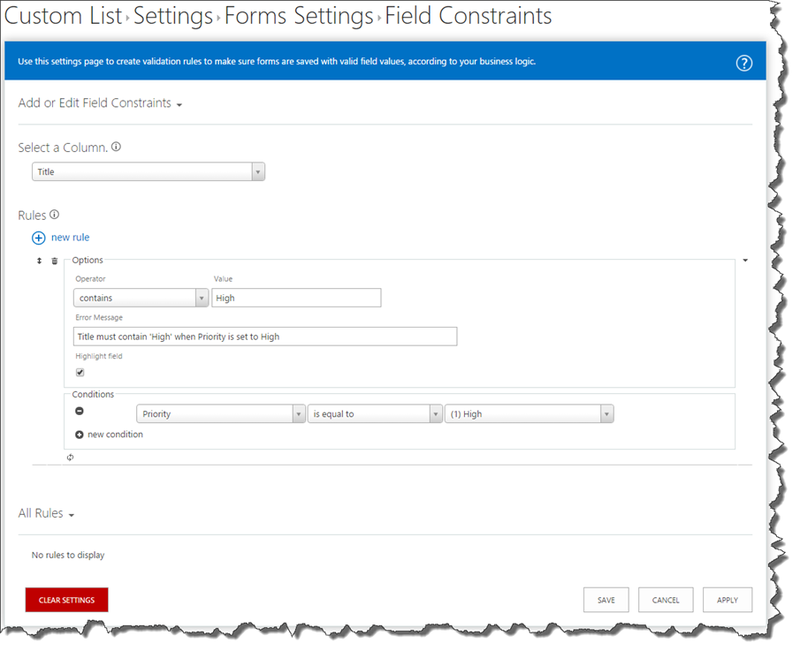 Don’t get me wrong, I do think that it’s good to learn new skills, and it’s not a bad thing for SharePoint Administrators to learn how to develop for SharePoint. But I don’t think they should have made it mandatory, for a SharePoint Admin to know how to dev, in order for him to retain his IT PRO MCSE Certification. Here is the official Microsoft details + FAQ about the re-certification process: What’s your opinion for this new way to renew your MCSE SharePoint Cert? Do you have any other Pros or Cons? Let me know in the comments! 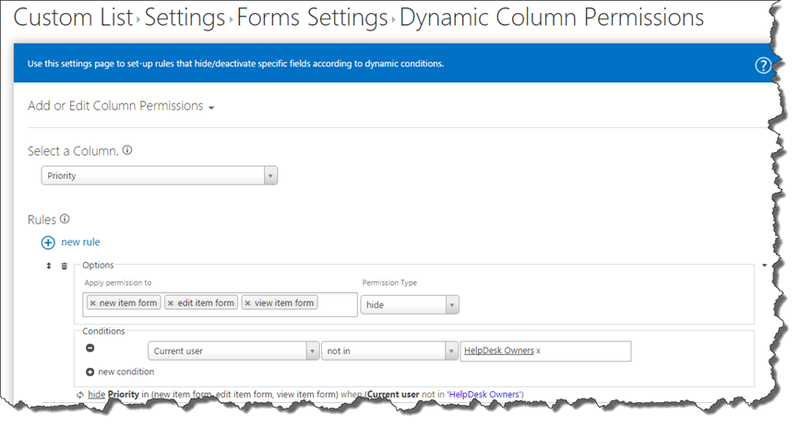 While I usually only blog about SharePoint, since Exchange is part of the Office 365, this might interest some of you! 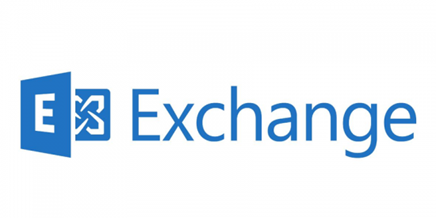 Microsoft just announced they are giving away 350 free 70-345 : Designing and Deploying Microsoft Exchange Server 2016 exams for those of you who want to try it! Oh, and you need to register AND take the exam before February 12! The goal is for Microsoft to get feedback to make the exam better, so make sure that if you take the beta, you give a lot of feedback! Use code EXCH2016010B to take it for free, but these codes are only valid for exam dates on or before Feb. 12, 2016. EDIT: For clarification purposes with the new Pearon System. You enter this code after choosing your Center, Date and Time. You enter this code when entering payment details. Unfortunately, this offer is not available in Turkey, Pakistan, India, China, and Vietnam. I am honored to speak again at one of the best SharePoint events in North America – SharePoint Fest! I spoke in Seattle and Chicago in 2015, and now it’s time to visit the beautiful Denver. I am also giving two sessions, the first one is PowerShell for Office 365 and the second one is Three Must-Have SharePoint Workflows with SharePoint Designer. If you sign up using the code Catrinescu200 you will save 200$, which is a pretty good deal! I hope to see you there, and if anyone is interested to go skiing before the event, do let me know as I heard Colorado has some great slopes! 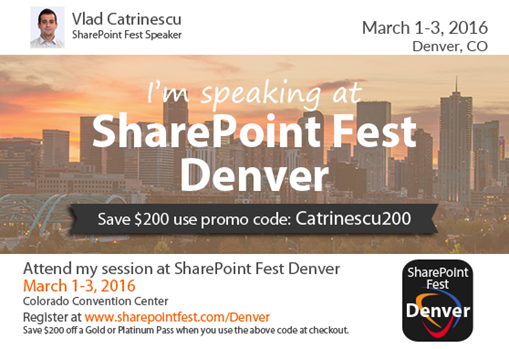 Visit http://www.sharepointfest.com/Denver/ to sign up and to view to amazing list of speakers and sessions! Start the New Year off right! 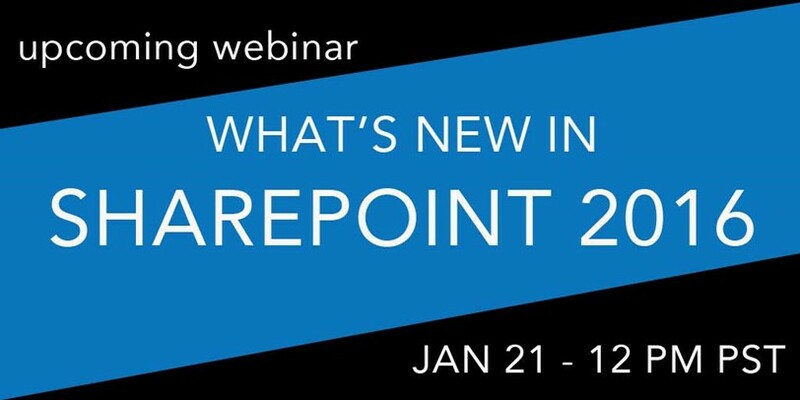 Join Vlad Catrinescu, Microsoft MVP and president of vNext Solutions, as he helps you prepare for the coming release of SharePoint 2016 in a free webinar on What’s new in SharePoint 2016! This latest version of SharePoint comes with a plethora of new features and promises greater stability and true hybrid readiness. As an IT Professional, you need to know what SharePoint 2016 has in it and how it will impact your SharePoint implementation. There will be time for Q&A after the webinar. 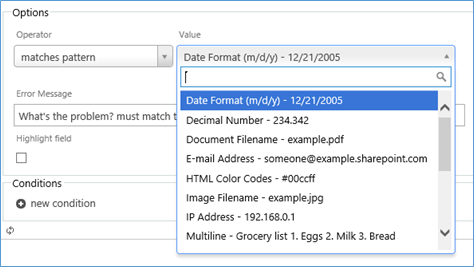 Get ready for the release of SharePoint 2016! 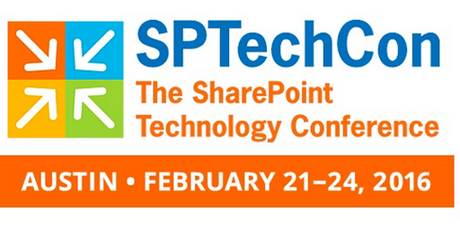 Hosted by Crow Canyon Systems, leading developers of core business applications for SharePoint and Office 365. Check our web site, www.crowcanyon.com, for info on our Help Desk, Asset Management, Equipment Tracking, Customer Support, Purchasing, Security Access Request, and other applications.